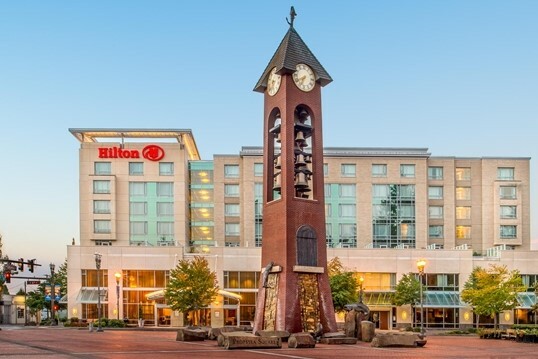 The Hilton Vancouver is located less than a mile from the Vancouver Amtrak station! All WRPA discounted rooms are SOLD OUT. However, there may still be rooms available at the public rate. Overnight Parking: Hilton Vancouver overnight parking is located in the underground garage at Columbia between 5th and 6th on the east side of the hotel. Overnight guests will need to check into the hotel first to receive a key to access the hotel's parking garage. Overnight guests may use the short-term parking in front of the hotel when checking in. Day Parking: Vancouver Center Building has a “Park & Go” garage located at 6th Street between Columbia and Washington Streets. Parking is similar to downtown Portland’s Pay & Display parking. Pay at the meter for the amount of time needed and simply attach the receipt to the driver’s side window. For more parking information download this parking info sheet or go to the Hilton Vancouver website. Nestled between the Pacific Ocean and The Cascade Mountains, on the north bank of the Columbia River, Vancouver USA is as naturally beautiful as it is diverse. 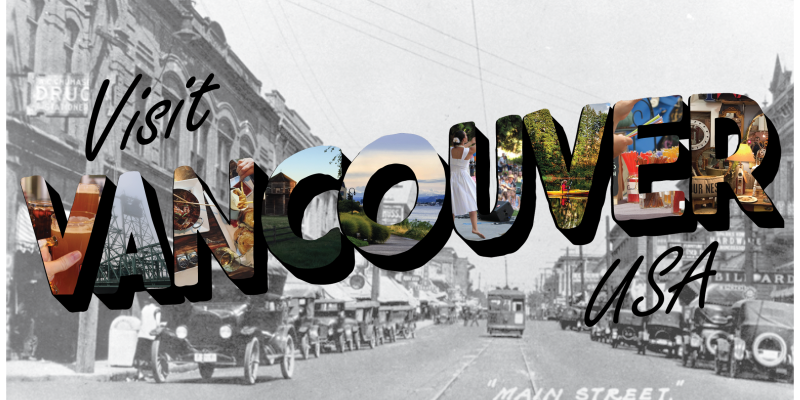 Explore our things to do and you will find no other city in the Pacific Northwest offers such a combination of colorful history, recreational activities, charming shops, extraordinary restaurants, a burgeoning craft brew scene, charming hospitality, and premier events.